It’s Live-Bumptabulous, the book has launched!!!! And I have a copy for one lucky random winner!!!!!! I was lucky to be asked to participate in writing four funny, light-hearted stories about my own pregnancy. 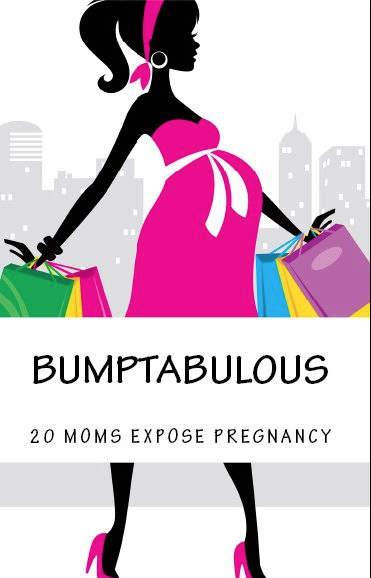 Over 20 women were asked to write and now there is Bumptabulous!!!!!! It has launched today! Head over to Amazon to purchase! you can head over to Librarything to also enter to win! Read more about it by clicking the links below!!!! –my bio on the Bumptabulous site. Thanks so much!!!!!!! Hope u had a nice holiday!!! !